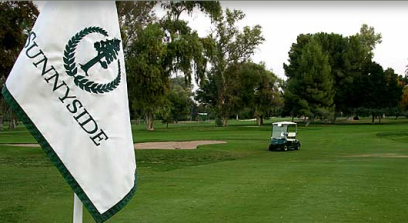 Sherwood Forest Golf Course, is a Public, 18 hole golf course located on 105 scenic acres just a few minutes east of Fresno in Sanger, California. Sherwood Forest Golf Course first opened for play in 1968.  The golf course was designed by Bob E. Baldock and Robert L. Baldock. 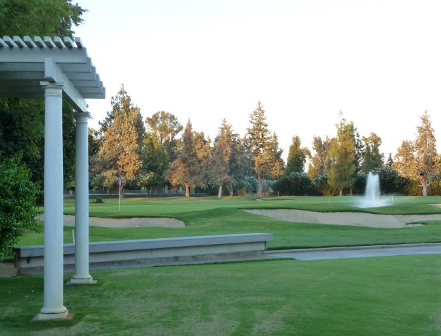 Since 1968, golfers have enjoyed playing 18 holes along the banks of the Kings River that play through a beautiful grove of mature Oaks and Sycamores that makes up the â€œforestâ€ at Sherwood. The Kings River comes into play on four holes on this course. The greens have medium speed. The course has many oak trees and sand bunkers that can affect your shots, along with creeks coming into play on several holes. The golf course at Sherwood Forest Golf Club plays to 6,345 yards from tips. 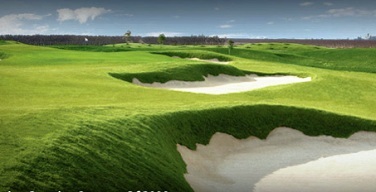 The course rating is 69.8 and the slope rating is 126. Sherwood Forest golf course plays to a par-71. 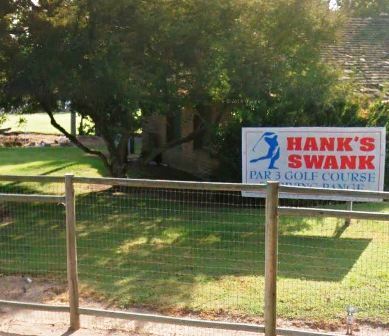 Above average course. Would play again. Middle of summer with plus 100 degree heat, greens have suffered a bit. Fairways are better than average and the upkeep of the course has improved. Fun to play and a good home town feeling. Older, heavily treed course. Usually easy to walk on during the week. They stopped all discounts this year. Irrigation system not the best; some areas soggy and don't drain, nearby areas dry and dead looking. Easy course to walk. The only real drawback for Sherwood Forest is the crabgrass in the fairways and on the Tee-boxes. Rather challenging layout mainly because it is so very tight. 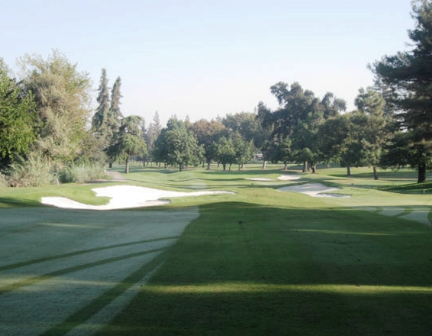 Central Valley golf is trypically difficult to rate during the winter months. With almost 100% Bermuda fairways, pretty much all courses sport dead fairway grsss until the spring. Sherwood Forest is no exception, but with tremendous greens and collars it is definately more than worth the time and money to play in the winter. They are continuing to improve the course with new rock walls around the 1st and 10th tee boxes, and have the absolute best bunker sand of any public course in the valley.